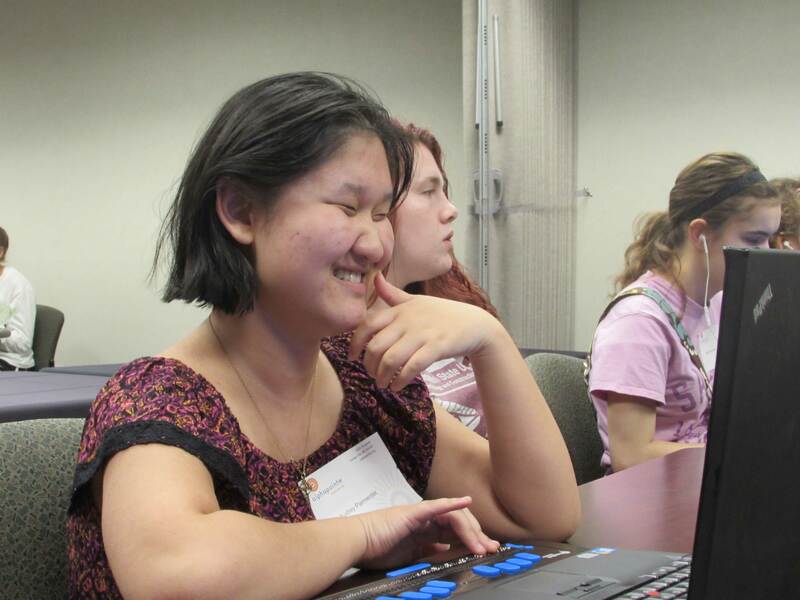 Computers for the Blind partnered with Alphapointe this year to provide computers for their Technology Camp in Kansas City, Missouri. 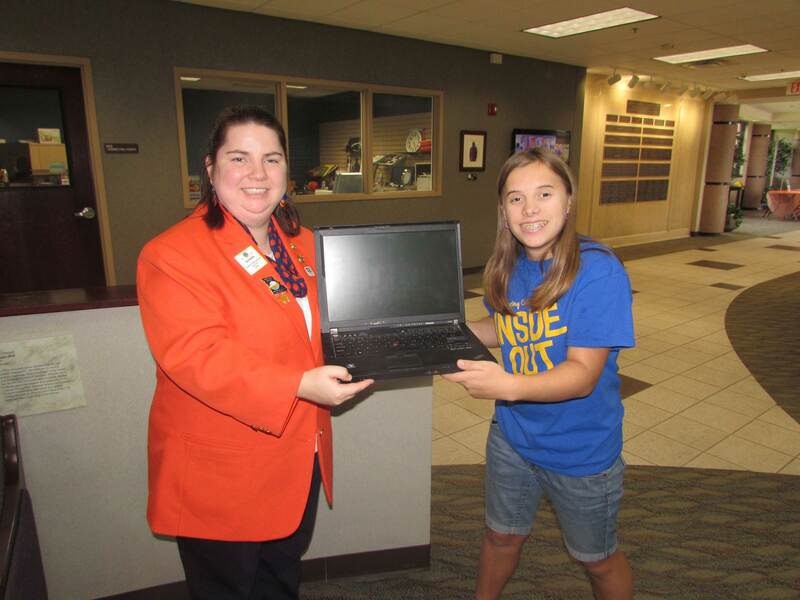 Through a grant received from the Delta Gamma Foundation, CFTB was able to provide 27 laptops, each equipped with accessibility software: NVDA, a screen reader; Magic, a screen magnifier; and Talking Typing Teacher, a tutorial to help learn to type. 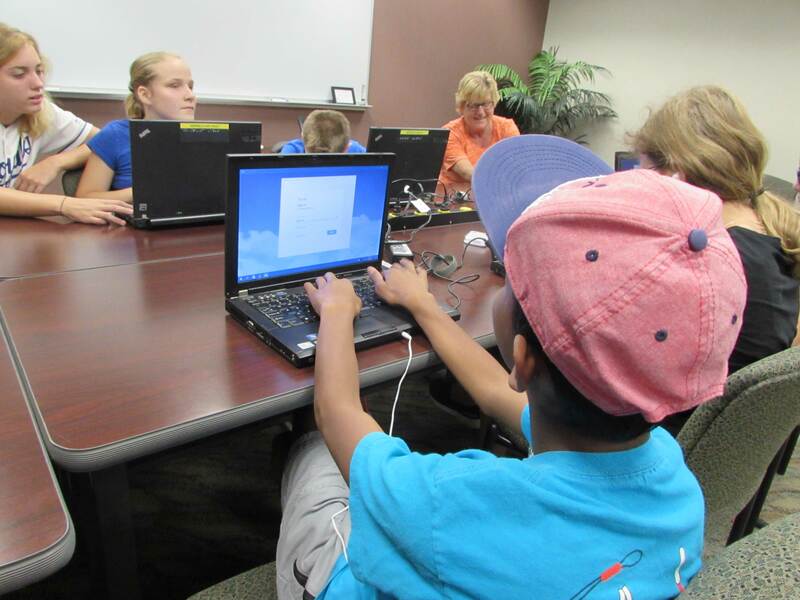 Alphapointe's Technology Camp is a week-long camp experience for middle and high school students with vision impairments. 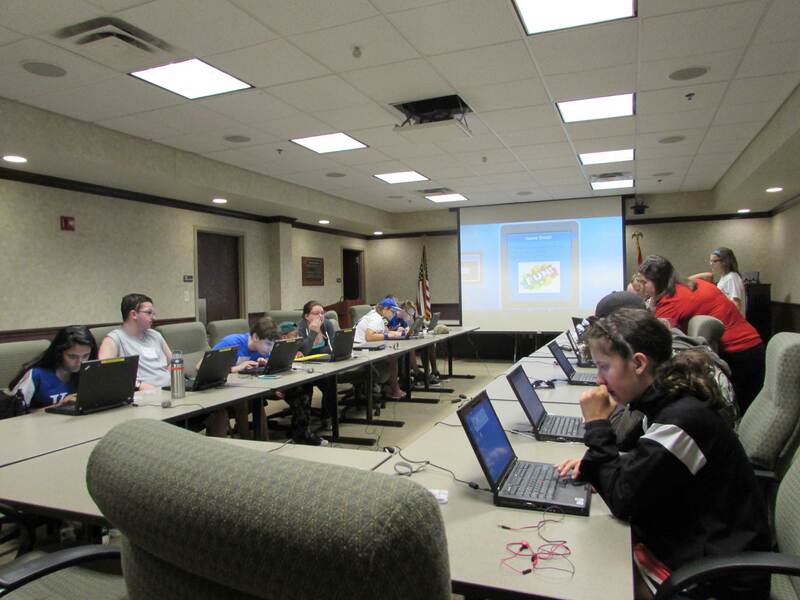 Campers learned to utilize various technologies that impact academic and employment development. 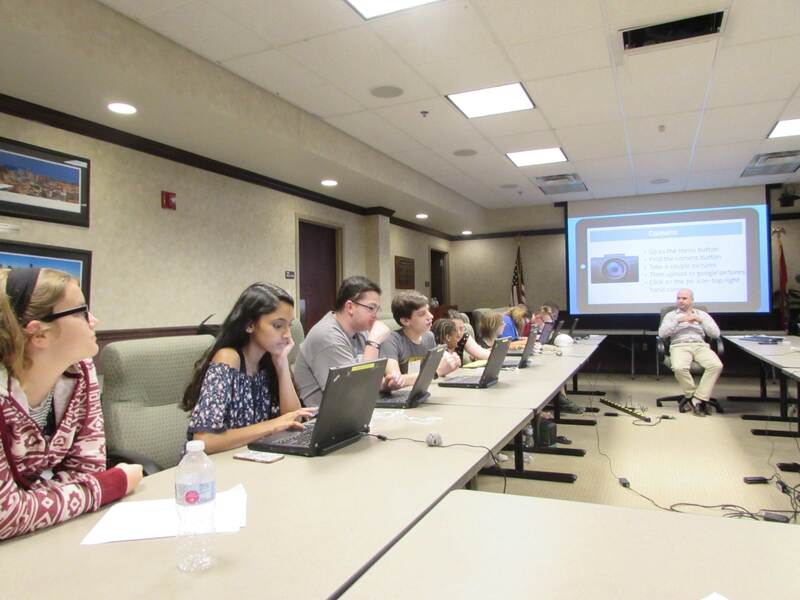 The 5 day training was held from August 7th-11th, right before school started for most students, giving them a jump start on their educational school year. 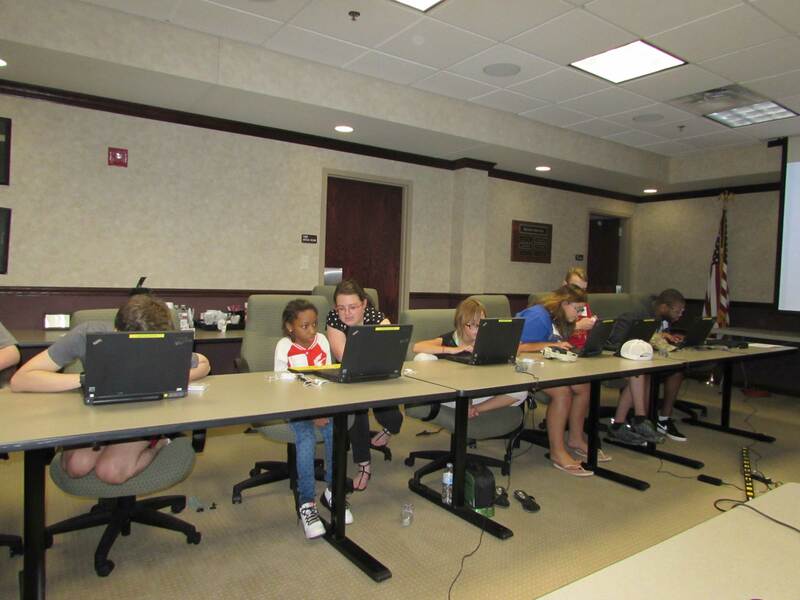 In addition to hands-on technology training with the laptops provided, campers also had the opportunity to meet and work with a variety of mentors who have successfully utilized technology in their chosen careers as professionals with vision loss. 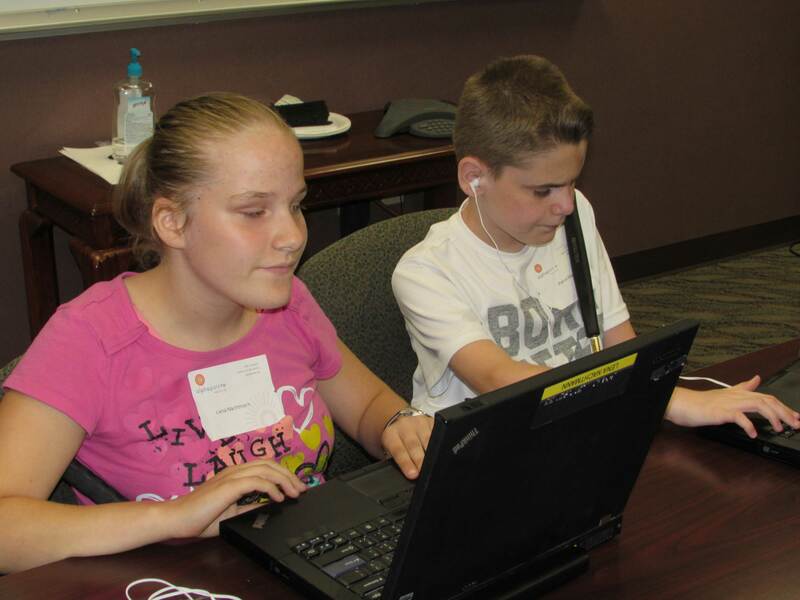 The skills and knowledge that the campers received will help them achieve their goals and aspirations and live more independent lives. 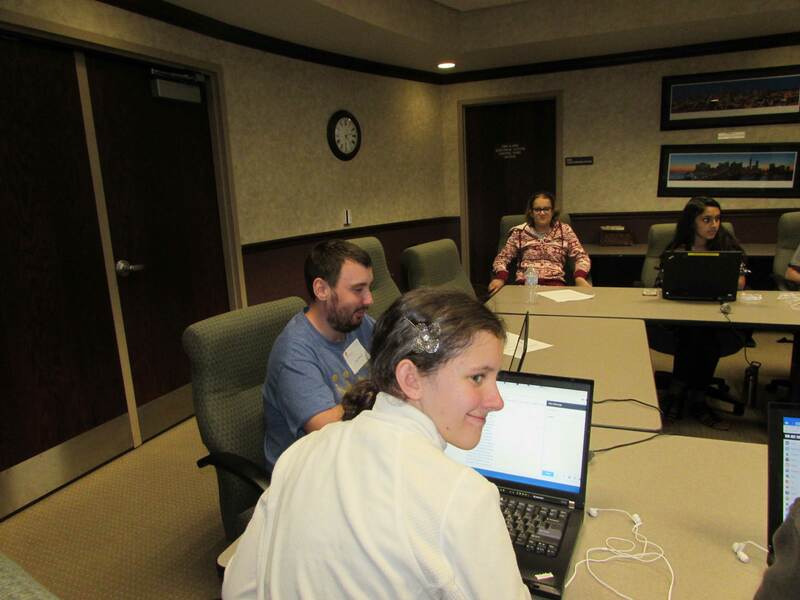 Jake McLaughlin, Manager of the Youth Services at Alphapointe, said, "This great partnership between Alphapointe and Computers for the Blind has made a huge impact on the lives of students with vision impairments. 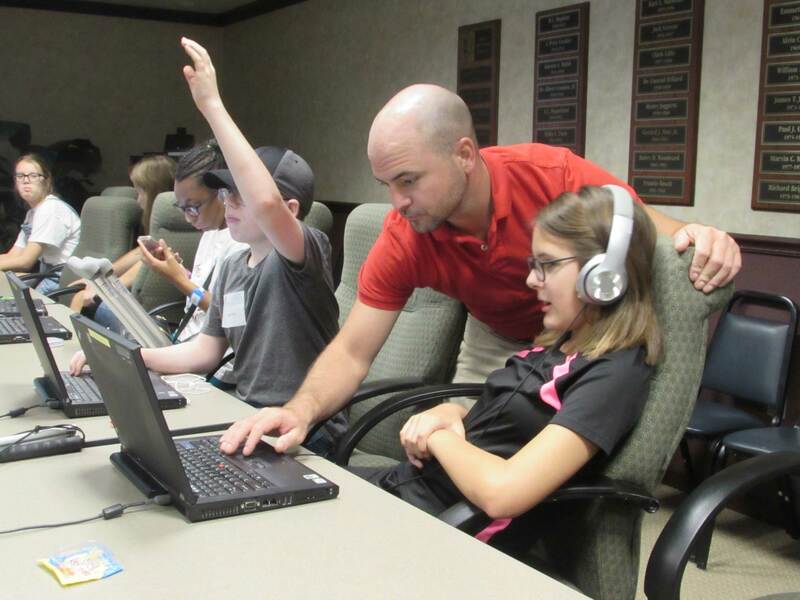 The training and devices students received from camp will help set the foundation concerning adaptive technology skills. Net year we plan on having camp again, with even more campers and with the help of CFTB, I believe that we can make that possible." 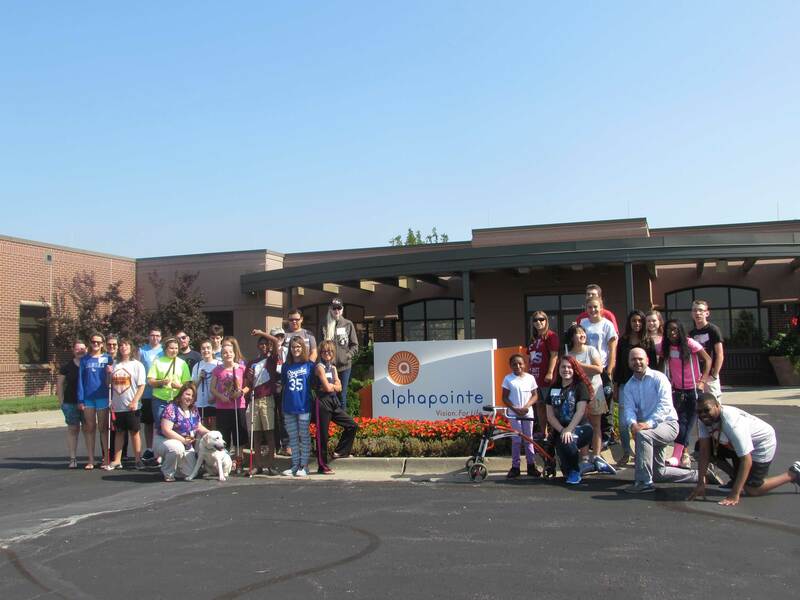 Visit Alphapointe's Website to learn more about this great organization.